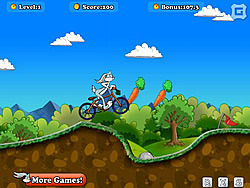 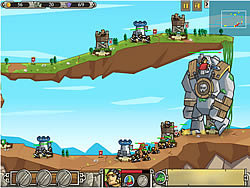 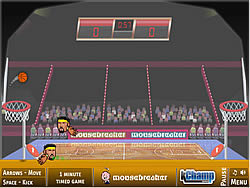 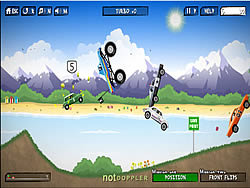 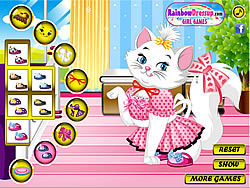 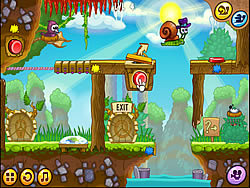 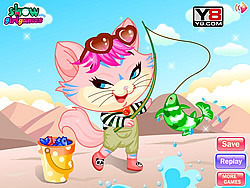 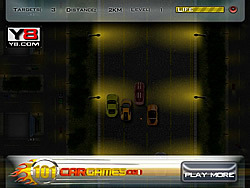 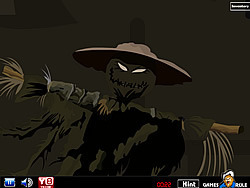 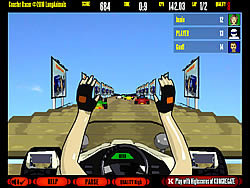 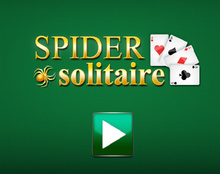 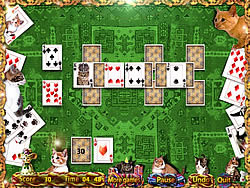 Kitten Games - FunGames.com - Play fun free games. 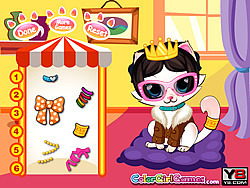 Custom kitten creation: cause for a fun game cat-lovers celebration! 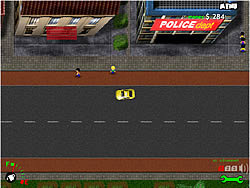 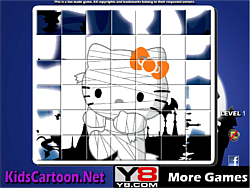 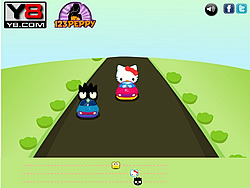 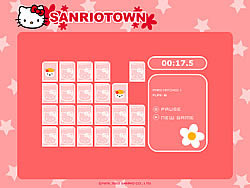 Hello Kitty is participating in a fun game race event with her friends. 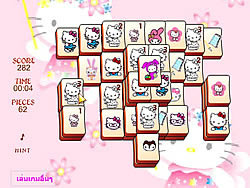 Help her to grab the title!! 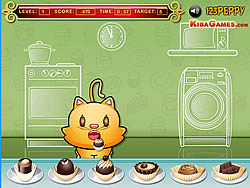 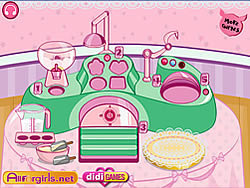 Bake a fun game nice and delicious cookies! 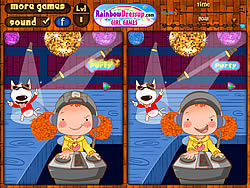 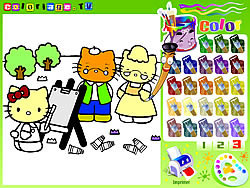 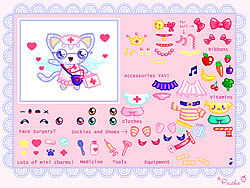 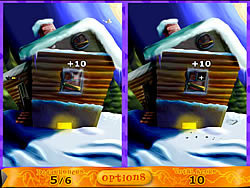 Find the differences between each set of pictures as the images tell a fun game story of a fun game brave kitten. 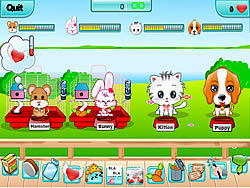 How long can you keep your cute pets the kitten, puppy, hamster, and bunny happy? 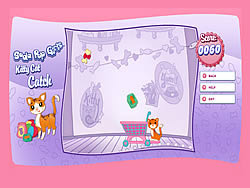 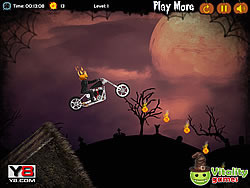 Using shopping cart, help the cat to catch the falling items before they hit the floor. 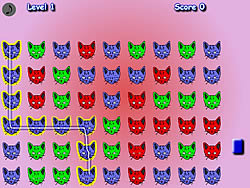 Do not let the mice touch the ground. 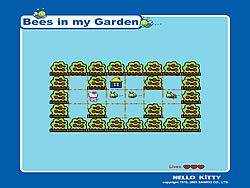 Navigate around the garden, pick up the letter box and head home. 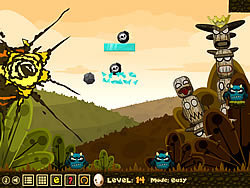 Avoid the bees! 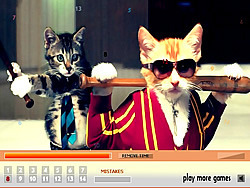 Keep in memory and feed the kitty what it wants.